Should you transform your kitchen in a closet? 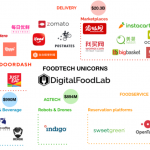 In our last newsletter, we talked about our recent report on FoodTech unicorns (you can download it here). As said, 73% of those unicorns are operating delivery services. 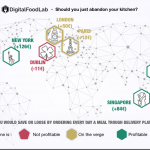 As time goes by, these startups are getting everywhere and enable a no-cooking-loving person to think it could be possible to get each day a meal delivered to its door. Indeed, at the same time, renting or buying a place to live in the cities these startups operate is getting harder as the prices continue to skyrocket. And if you were considering to buy your apartment (rather than renting it). 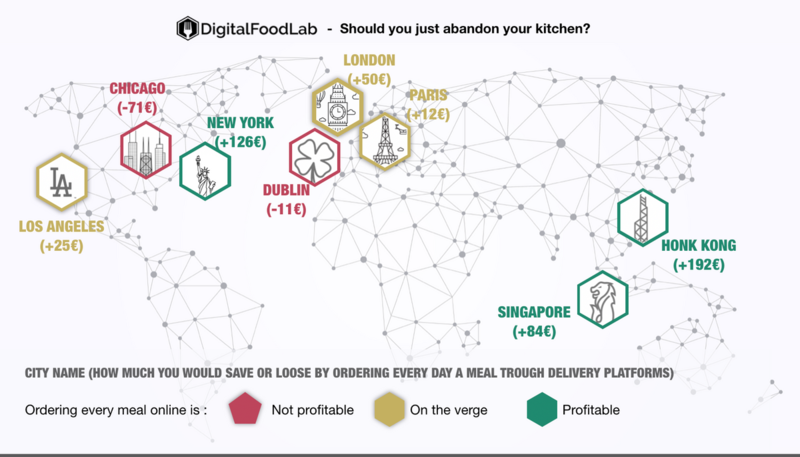 It would become profitable after a very long time (we supposed you cooked all your meals and never ordered one and never going out) as shown below. To make things worse, for someone in Paris ordering twice a week and going out once, it would then take 40 years to make the acquisition profitable! 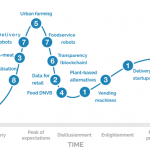 This partly explains the success of delivery startups and the rise of new models delivering you with your week of fresh meals such as Seazon, Freshly or Territory. Tell us what you think about these results! They are much more conclusive than we thought they could be. If there is some interest, we’ll dig deeper. Keatz, a German-based cloud kitchen business raises an additional $12 million to expand in other European countries. 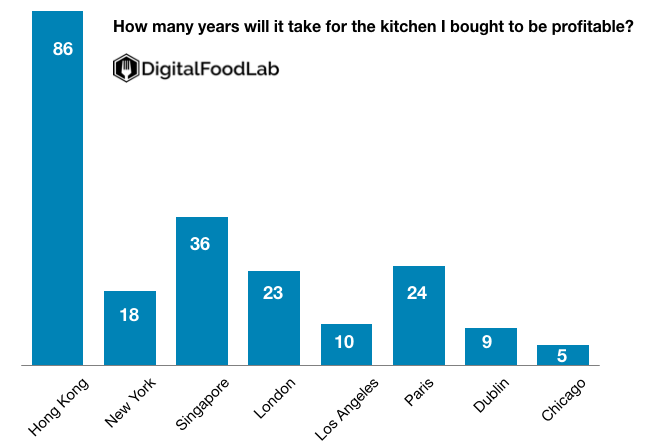 Cloud Kitchens (virtual restaurants) target customers through delivery apps and are on the rise globally. Starbucks is launching a new VC fund dedicated to food and retail startups. With an initial $100 million to invest, the fund is seeking $300 million from other partners. The first gene-edited food is being served. Calixt, a biotech startup in Minneapolis is putting on the market, the first gene-edited food product. Their first product, a soybean oil, altered to produced less trans and saturated fats. 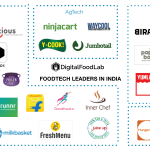 It is already used by local restaurants and will be put on the market for customers to buy. Different from GMO products, gene-edited organisms are supposed to reproduce a process that could have happen naturally through breeding. Therefore, wit much less safety controls, products can enter the market fast. Is fake meat better for the environment? 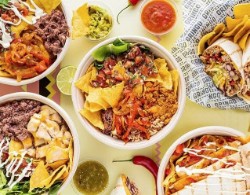 It is surely a strong argument for plant-based startups such as Impossible Foods or Beyond meat when they claim that their products are better for the environment. In this analysis, we learn that a burger made from a cow has a footprint 89% higher compared to one made from Impossible Foods’ plant-based “meat”.